Sometimes the House colors are changed. 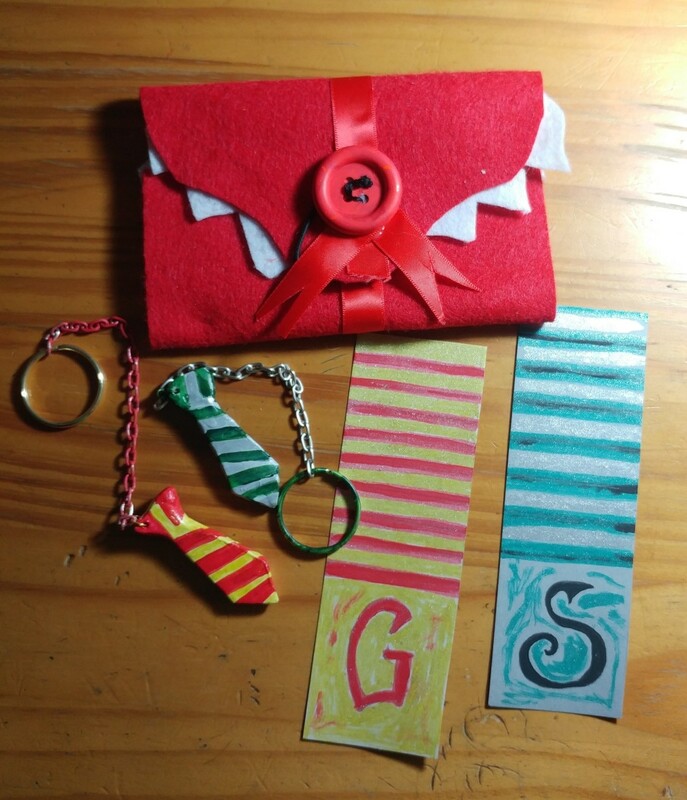 For crafts, bright red is commonly used for Gryffindor. Silver is used for the highlight color for Ravenclaw, since the films used silver instead of bronze. Grey can be used in crafts for Ravenclaw. It's a fun time to be a Harry Potter fan. 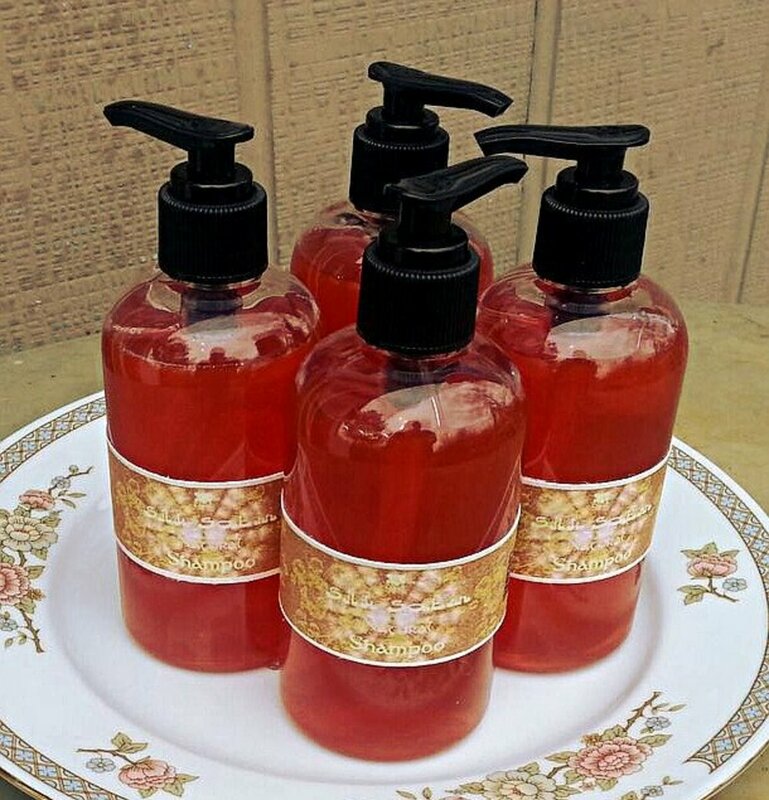 Here are three simple DIYs that require few materials and allow you to dabble in the magical world of witches and wizards! 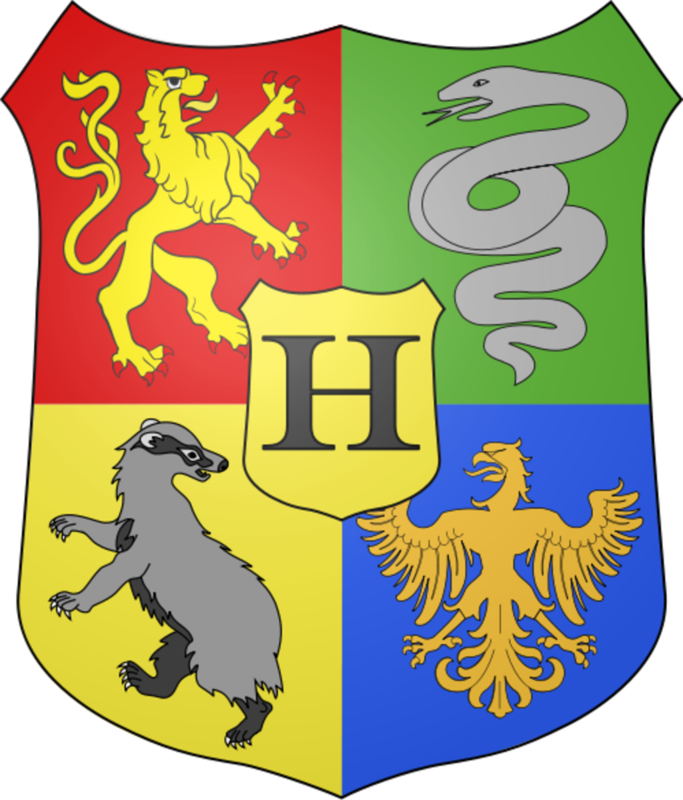 Students are placed in houses within Hogwarts, the magical school from the Harry Potter series, which possess colors that signify each house. Hogwarts bears four houses: Gryffindor, Slytherin, Ravenclaw, and Hufflepuff. 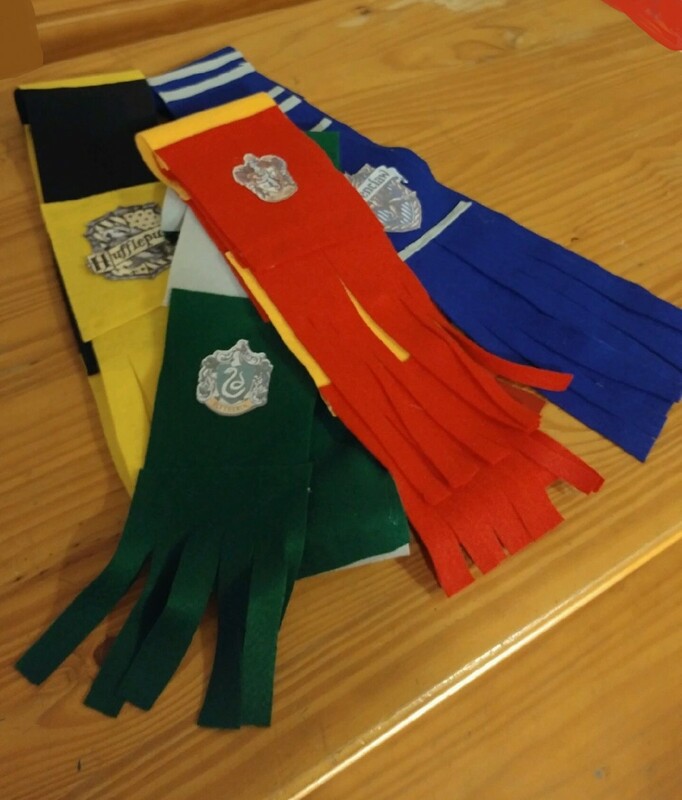 The colors are immediately spotted on students by the scarfs they wear and symbolize the house they belong to. Prepare the order of sheets, in the color sequence of the chosen House. 1. 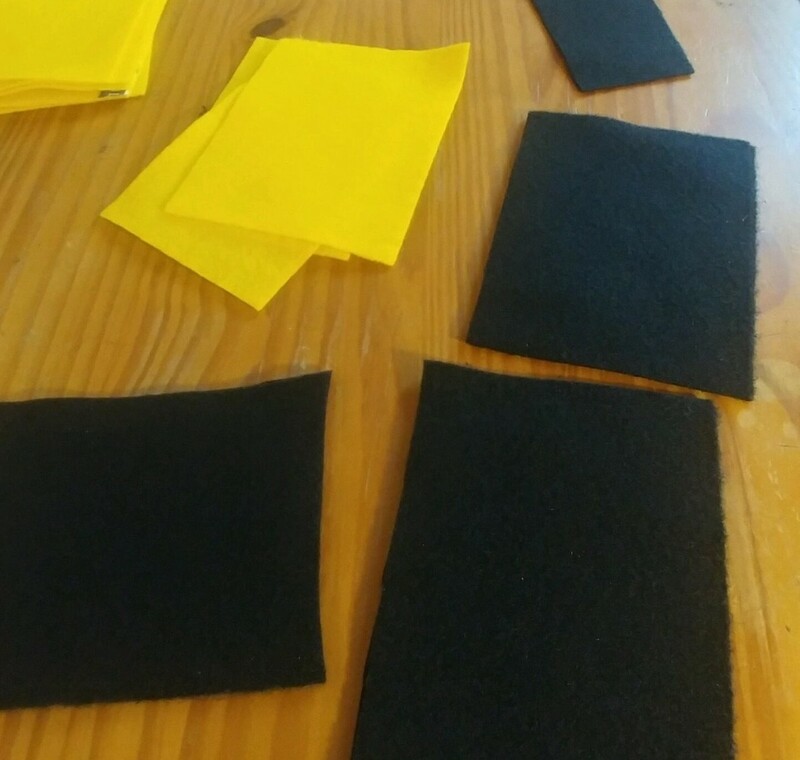 Buy felt sheets that are 13"x9" in your preferred house colors. Cut them into fours. 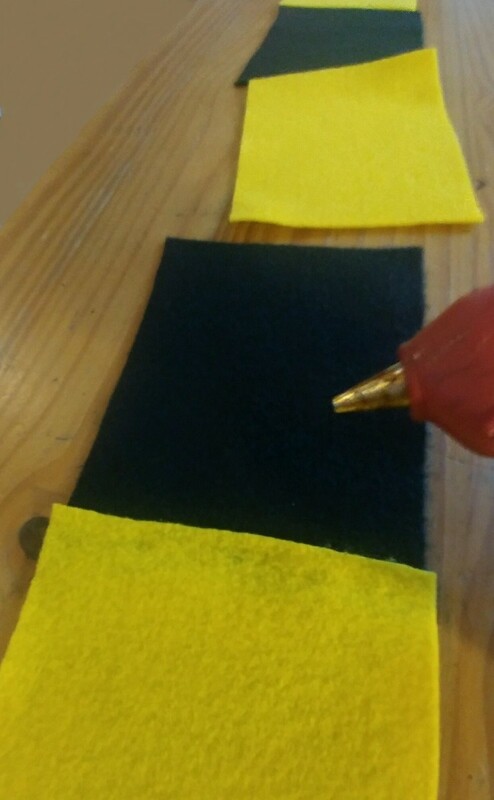 Use a glue gun to apply the glue on the edge of the felt sheets to glue together. 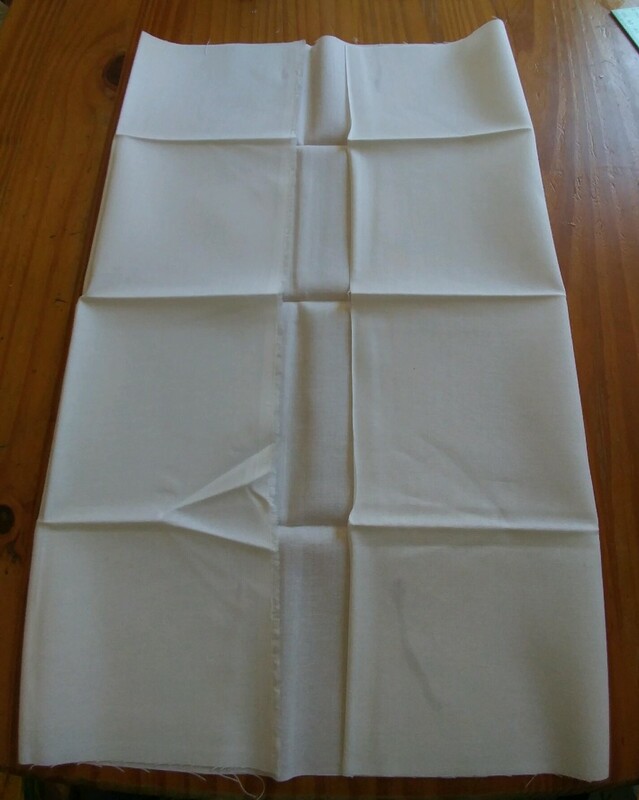 It will dry quickly, so be sure to have in place, and press down on sheets with pressure to attach properly. 2. 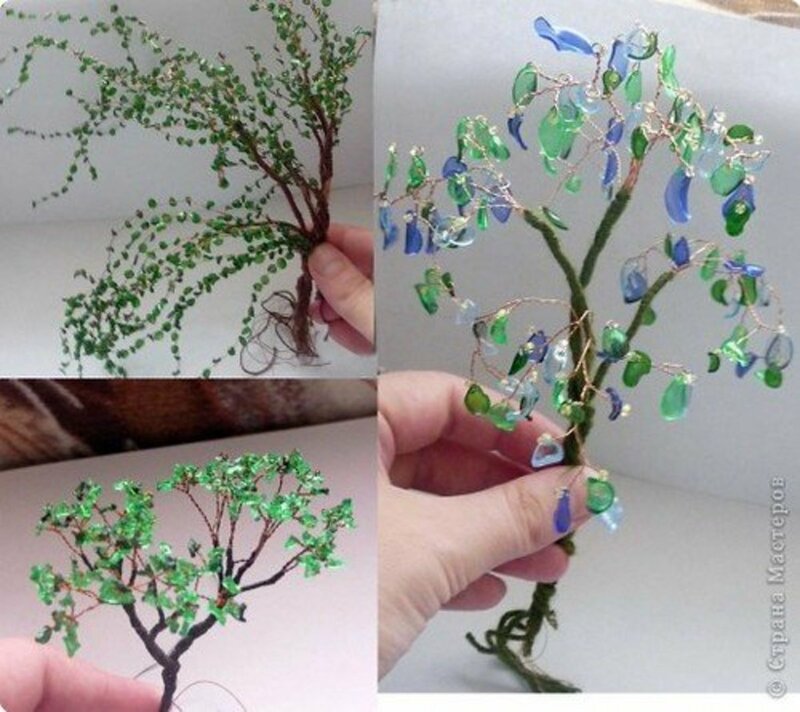 Use a glue gun to glue the pieces together. Glue the first and second color to each other, in sequence. Four to five feet is a good length for a scarf, but you may make it as long as you wish. 3. On the last sheet, cut equal frills to create a fringe effect. The house emblem can be printed out from the internet. I sometimes like to paint the emblem with Mod Podge to add a little durability. 4. 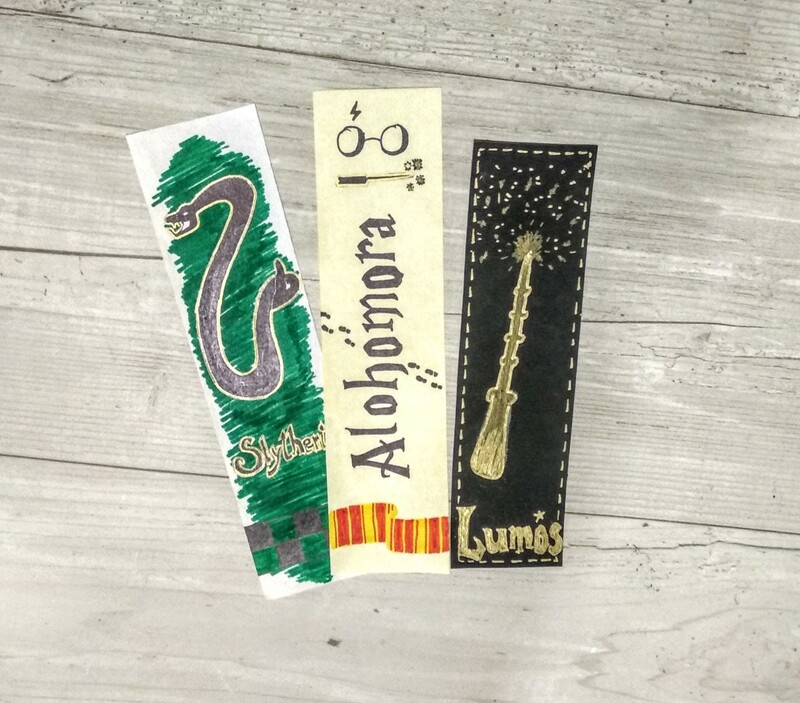 You have a Harry Potter house scarf of your choice! 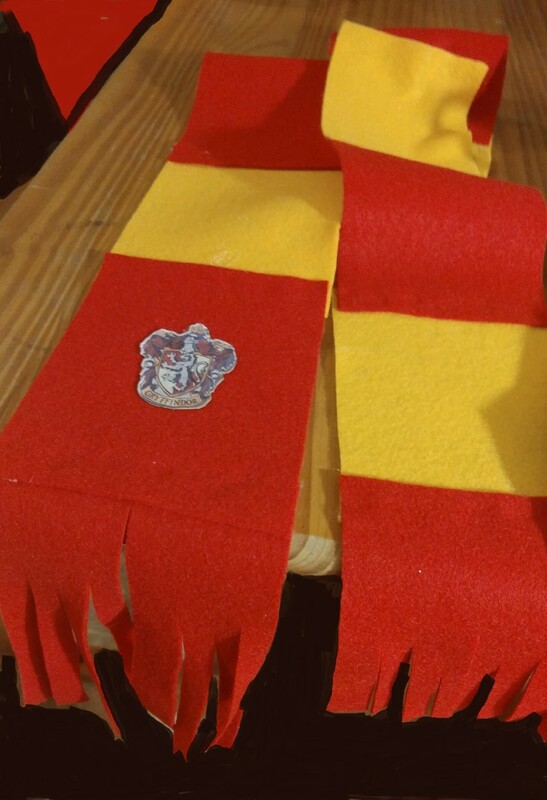 If you wish, glue the matching house emblem onto the scarf for an added touch. 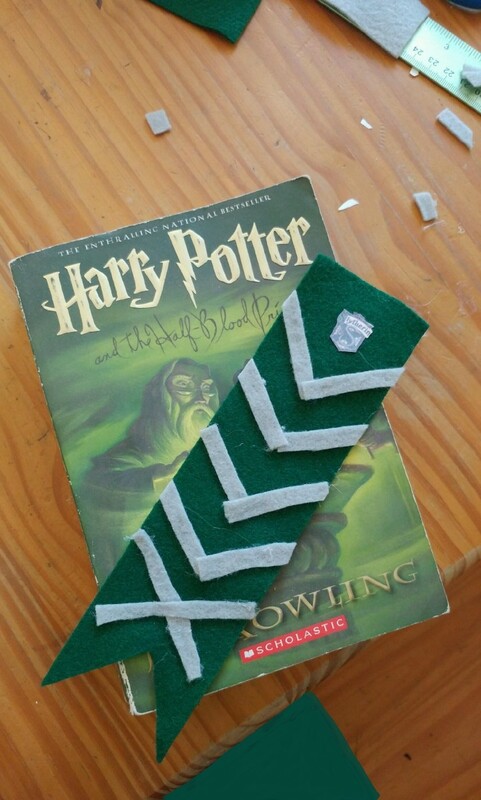 The Harry Potter bookmark is very much like the Harry Potter scarf. 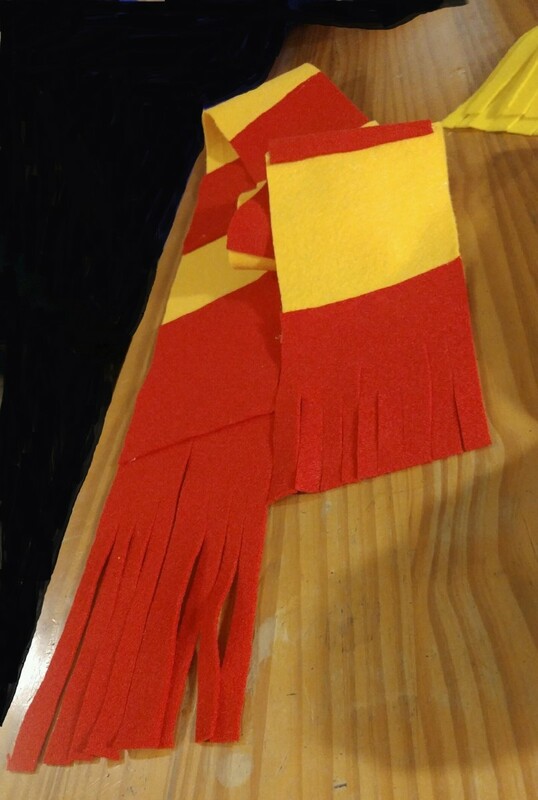 It's essentially the scarf in a miniature size to fit inside your favorite novel. 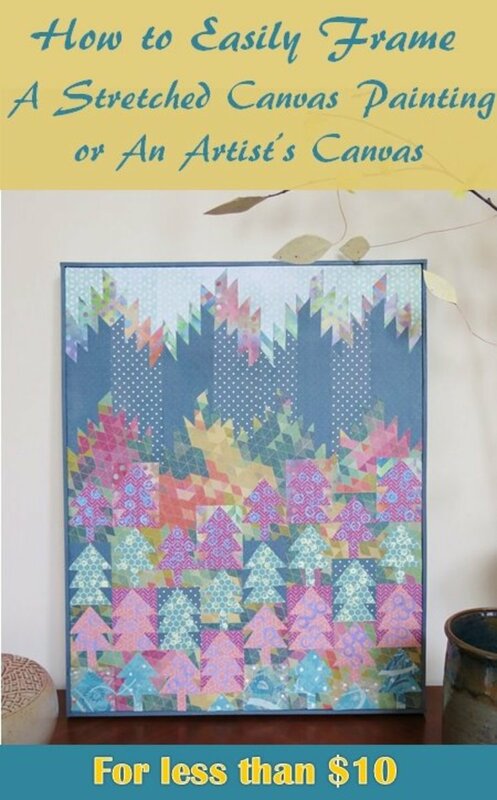 You simply need felt, scissors, and a glue gun. Cut bottom to give the effect of a banner. 1. 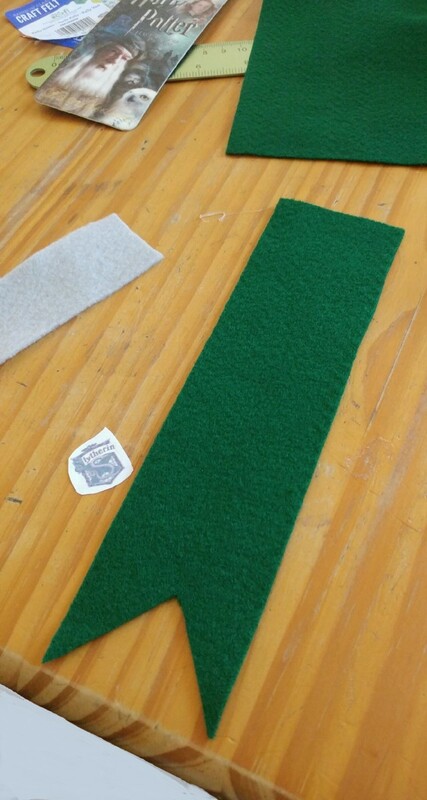 Cut the felt to 21.5cmx6.5cm of one color. Then, snip smaller strips of the second color. 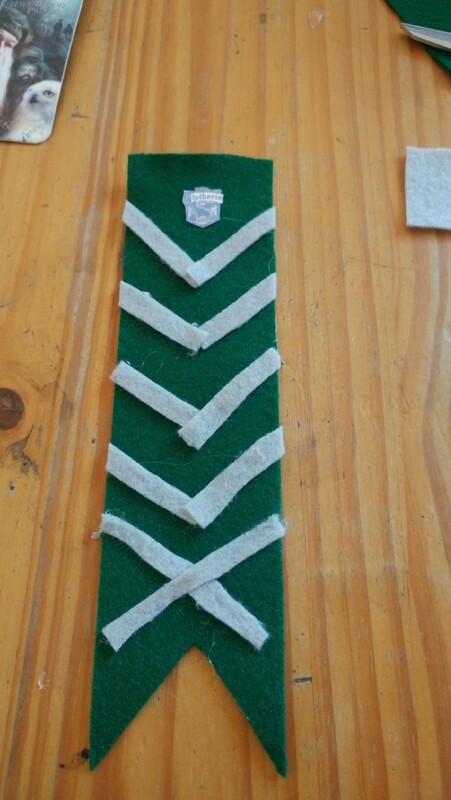 Cut strips, and glue on with diagonal pattern. 2. Glue them together with a glue gun. It will dry in no time. 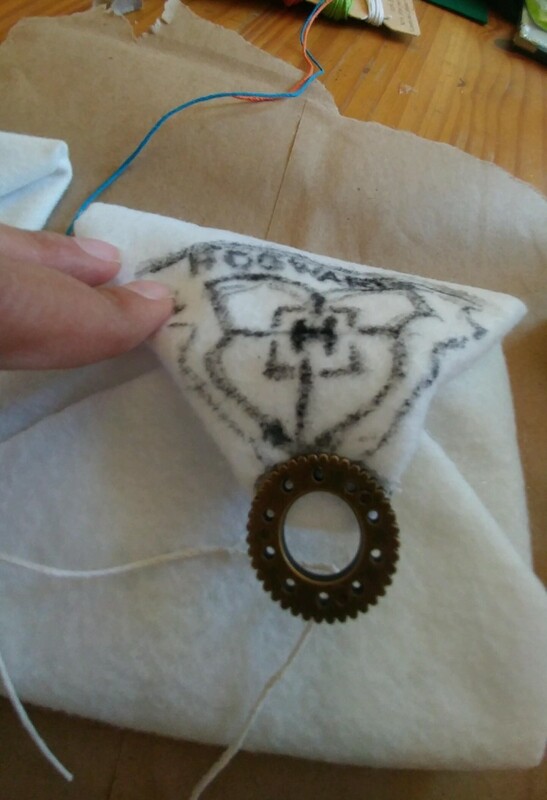 I printed out a tiny version of house emblem for bookmark. 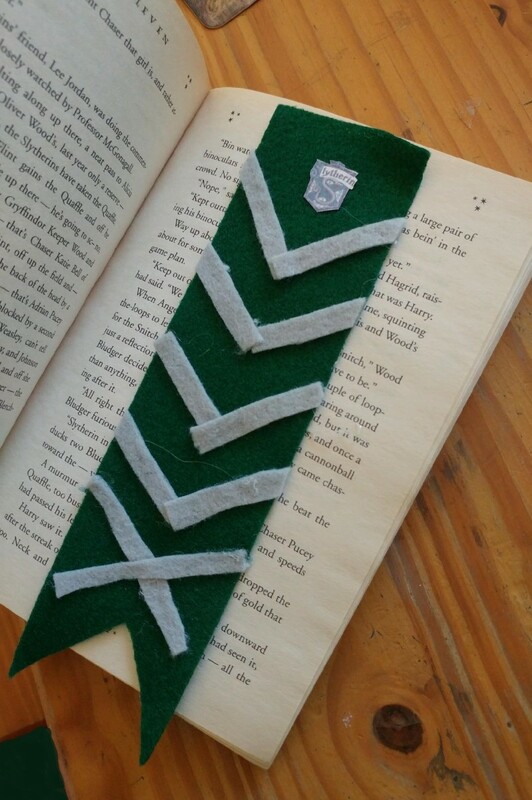 This little bookmark will fit the novel of your desired choice. The Hogwarts acceptance envelope may be any size. The letter Harry receives informing him that he has been accepted to the wizard and witchcraft school of magic is a popular DIY project. One of the best crafts of this I've seen has it made out of felt. 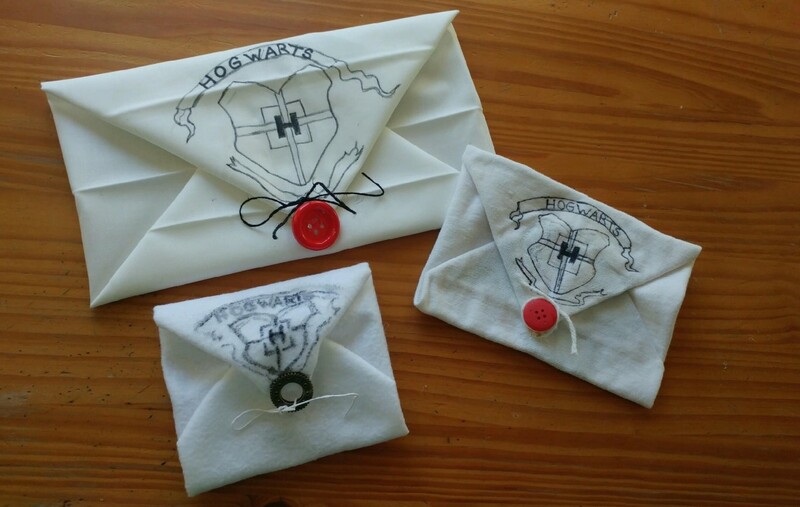 It may have the acceptance letter inside, but this DIY is to create an envelope for small belongings. 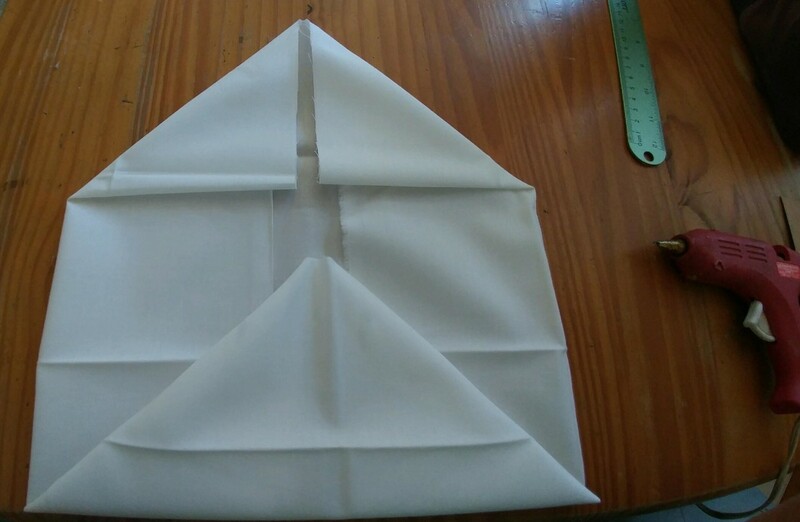 Any size of material will do, as long as it the correct measurement to be folded into an envelope. 1. Choose a piece of material of your choice. It can be large or small. Glue the top folds closed, and the bottom right and left corners of folds. Draw lightly at first, until the desired emblem is present, then darken. 3. 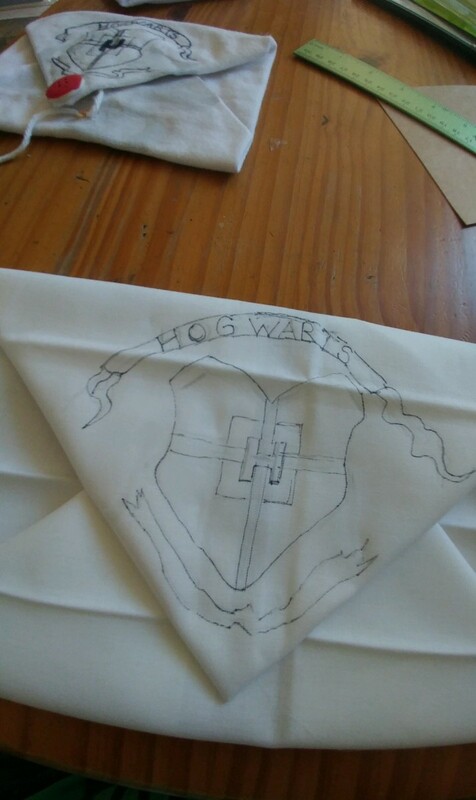 Draw the Hogwarts emblem on the front flap with a permanent fine-point pen. You may use a Sharpie or craft marker. 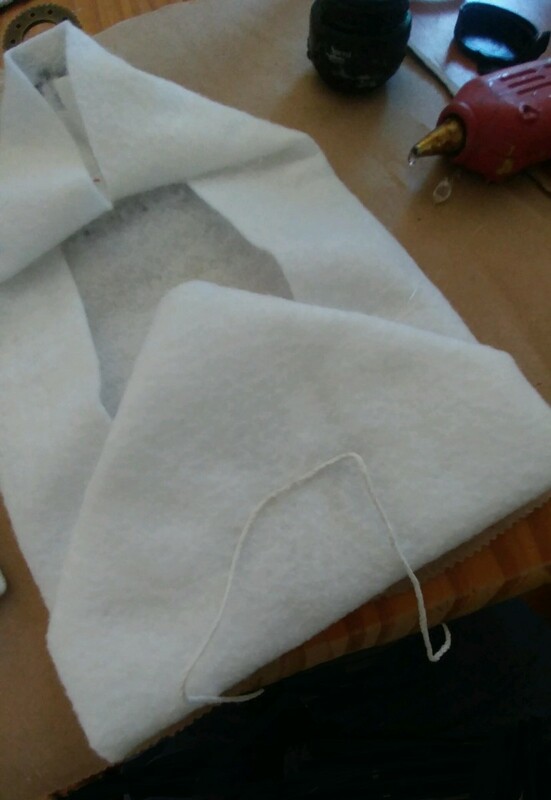 Glue a string on envelope to tie closed. 4. Glue a string and red button or brown object to tie the envelope closed. A red button matches the theme of the acceptance letter, but anything in the shape of a circle will work. 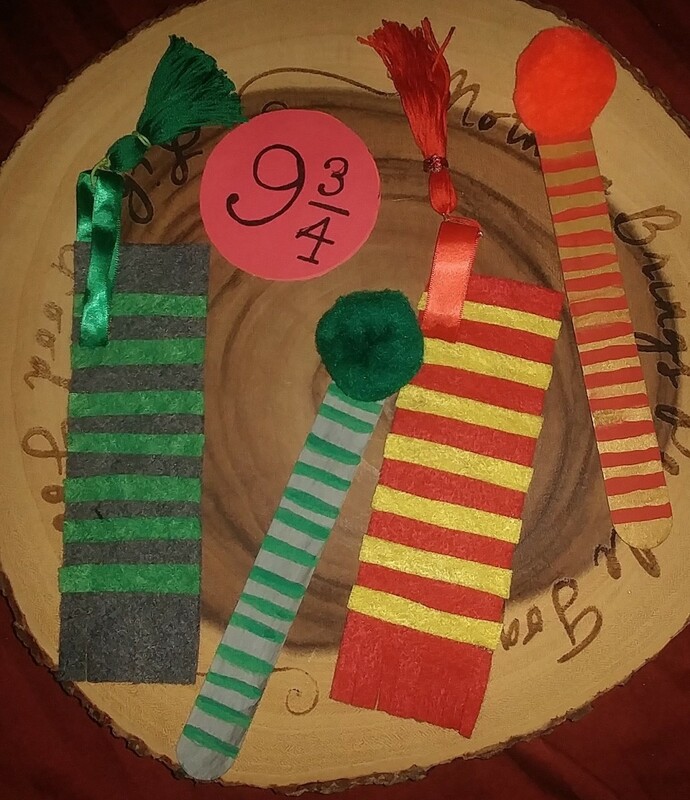 These crafts are a lot of fun for Harry Potter fans. Enjoy!